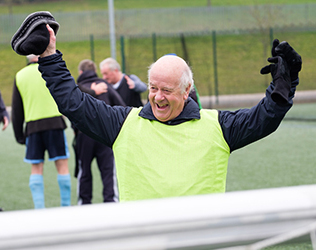 There is a popular saying and belief that ‘home is where the heart’ is and at Home Instead Southampton we truly believe that continuing to live at home in the place you know and love is the most comfortable solution as you age. Ageing is a natural part of life that can make simple daily tasks become increasingly challenging. 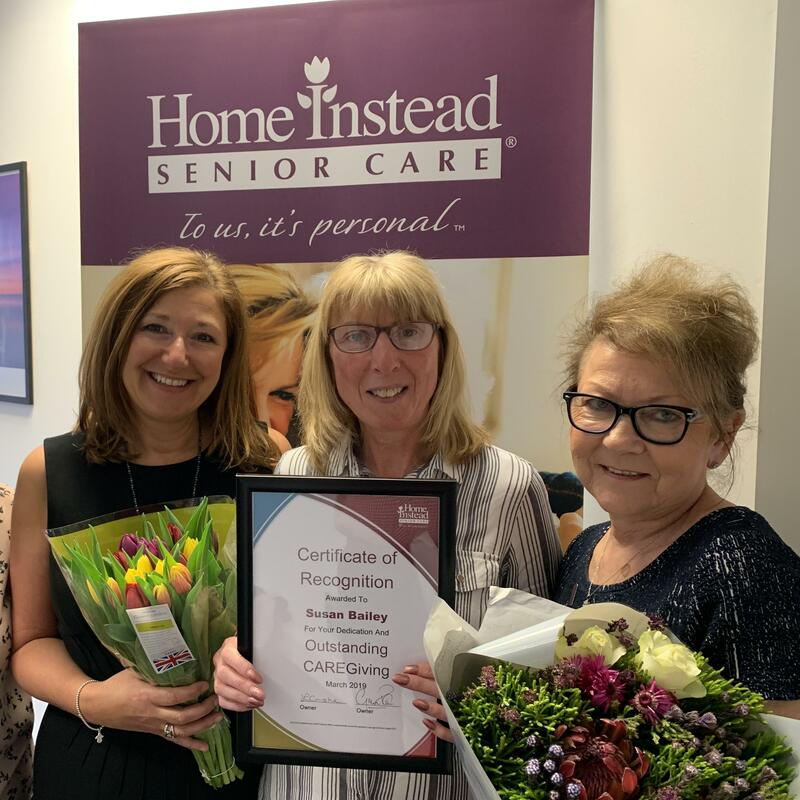 However, our professional CAREGivers from Southampton can support you to maintain independence at home with our bespoke, specialised range of home care services. 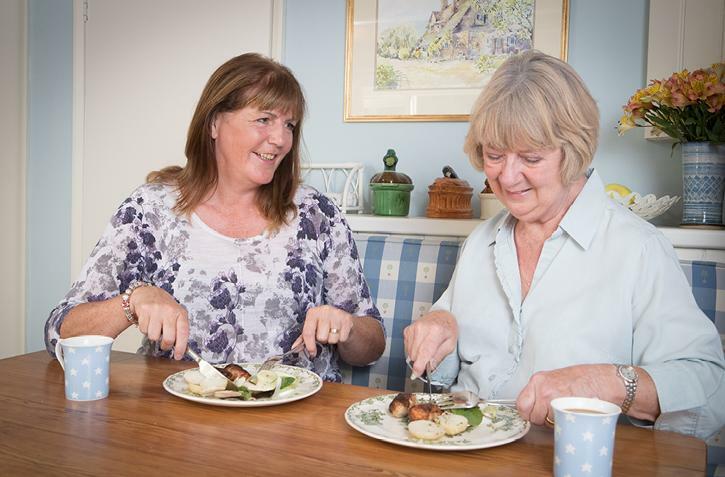 We are Home Instead Senior Care Southampton; the area’s leading home care provider. 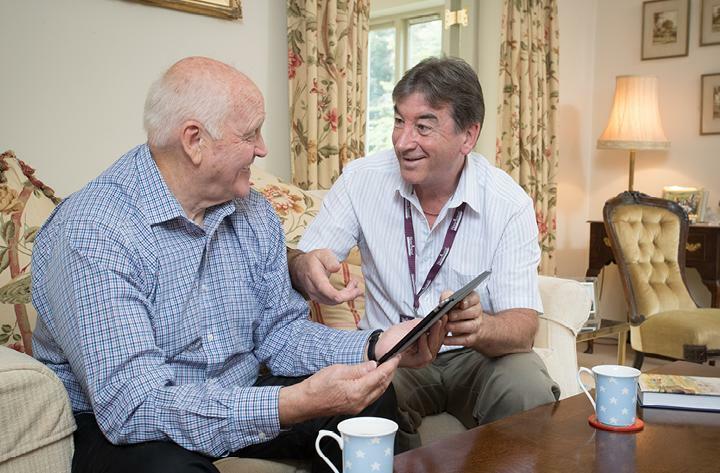 Our high-quality elderly care at home services were rated Good by the CQC and are designed to fit around the specific needs of you or a loved-ones life. 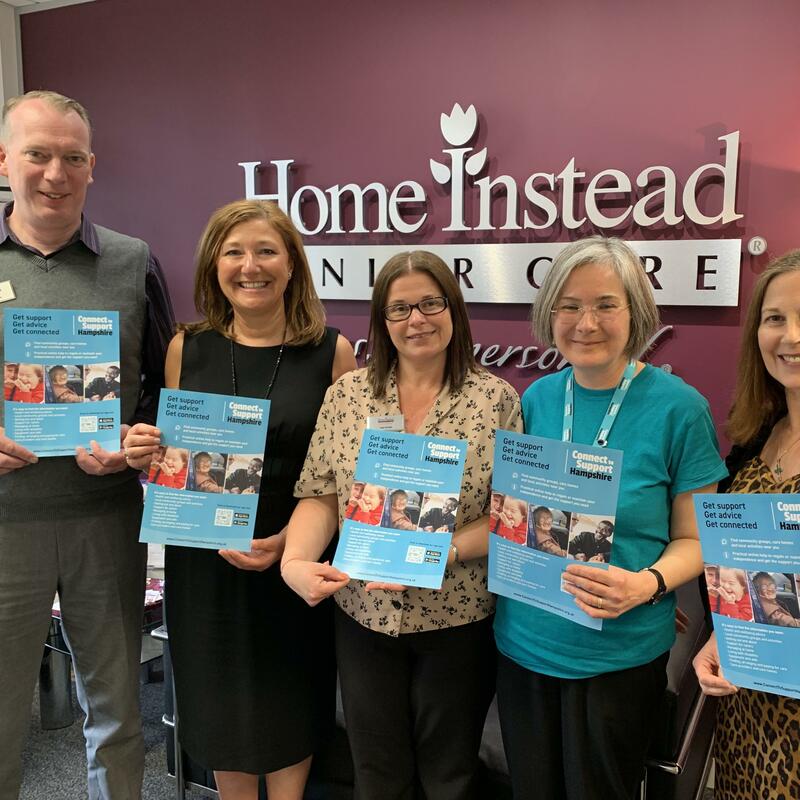 Home Instead Senior Care Southampton was set up by Luisa Castle and Graeme Cann as part of the national Home Instead family. 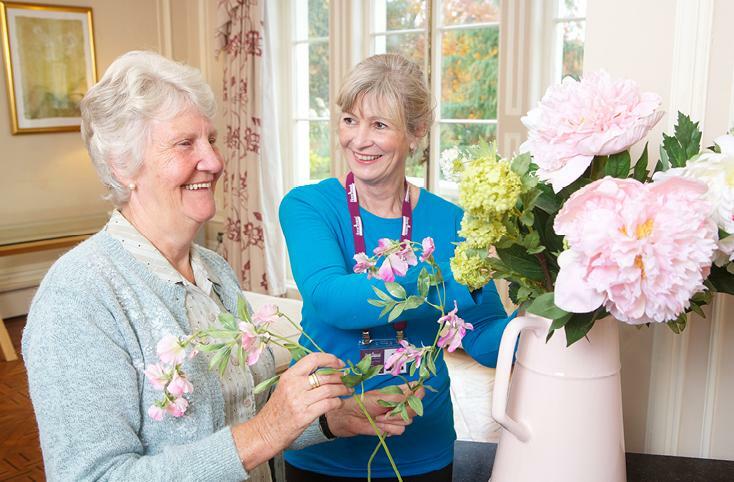 Our highly trained team of compassionate CAREGivers provide professional home care in Southampton. 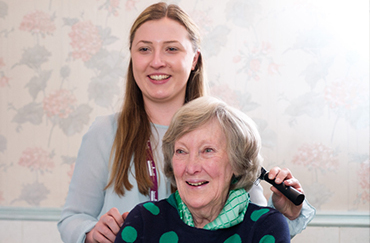 Our services are designed to support your individual requirements so whether you require home help and housekeeping in Freemantle to companionship care in Portswood, or more intensive dementia care or palliative care in Coxford, we will work with you and your loved-ones to provide the support you need to continue living in your own home. Whatever your home care needs are, Home Instead Senior Care Southampton are here to help you so please get in touch below. 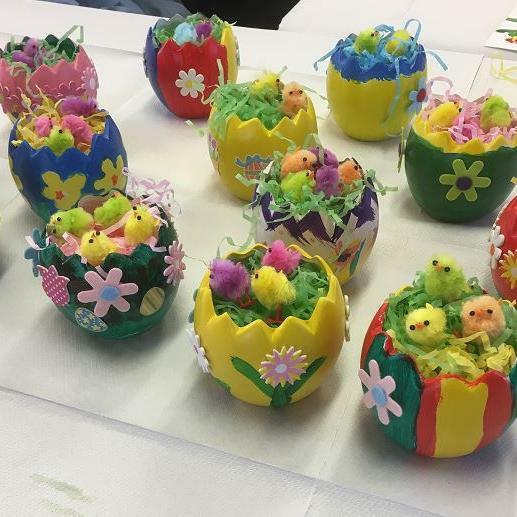 Great fun this week at our Memory Cafe with everyone joining in to produce some wonderful creations! We love it when clients come to see us at our office! Barbara has arrived with her CAREGiver Jan and we were so pleased to see her, especially Bailey. Thank you for visiting us Barbara! 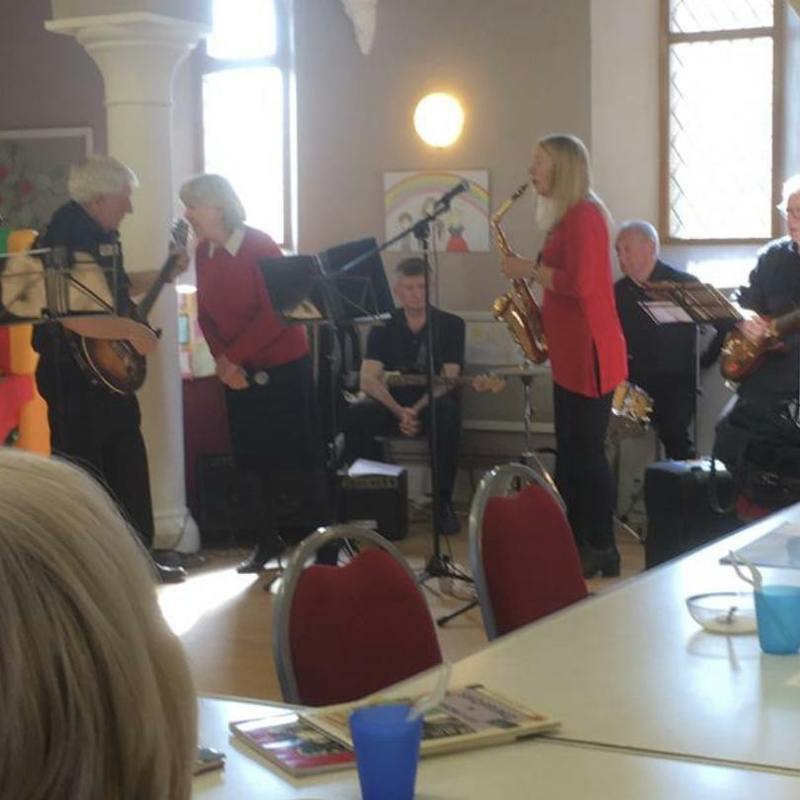 A wonderful time was had by all at a recent Memory Cafe with guests The Phoenix Band came to play. Singing and dancing with plenty of fun!